A lot has been said and written about the carbon dioxide emissions being released during idling of car engines. Idling your car burns fuel, releasing gas pollution and hastening your engine’s deterioration. In fact, the “No Idling" campaigns in 13 US states have produced car idling laws. Switzerland has laws that require motorists to turn off their engines while waiting for the red traffic light to turn green. England and Scotland likewise impose fines for engine idling violations while different countries like Canada, Italy, France, Germany, Holland, Hong Kong, Japan and Singapore, regulates different idling time limits. The latter three Asian countries allow three seconds idling time per hour while Holland allows as much as 60 seconds for engines to idle. Taiwan also has banned car idling for more than three minutes at a time. Yet amidst all these campaigns and regulations, millions of vehicle owners and operators still run their engines while stationary at traffic stops, during short errands, while making deliveries or when dropping off or picking up somebody; all mindless of the gaseous emissions they are contributing to the environment. Actually, most of these people think of the “No Idling" campaign as merely a call for people to reduce fuel consumption and promote energy efficiency while all the rest are general technicalities about gas emissions and air pollution. Owners of modern vehicles are satisfied with the fact that their vehicles are equipped with catalytic converters. This device took care of air pollution issues of carbon monoxide, nitrogen oxide and hydrocarbons by converting them into harmless gases. For them, it is the solution to the Clean Air Act of 1970 which proponents of catalytic converters claim resulted to vehicles that release 96% less carbon monoxide, 98% less hydrocarbons and 90% less oxides of nitrogen compared to old vehicles circa early 1970s. Based on these attained reductions, there is a misconception that idling car pollution is dismissible. 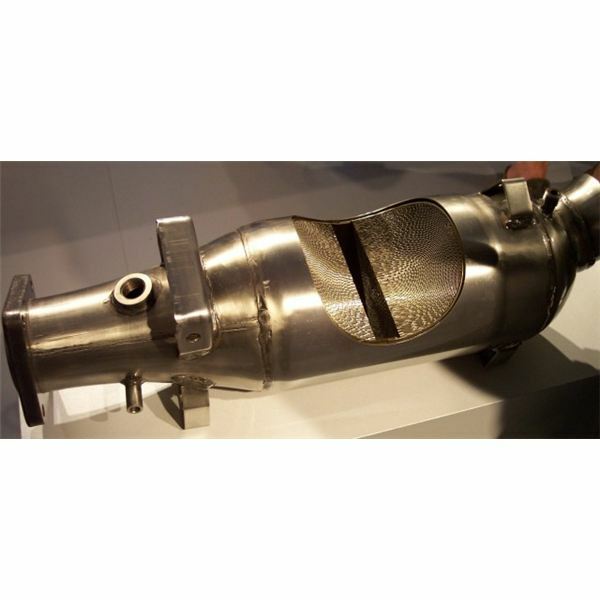 The truth behind catalytic converters is that chemical reactions transform the noxious gases carbon monoxide, hydro carbon and nitrogen oxide into less harmful substances like nitrogen, oxygen, water and carbon dioxide. It merely transformed the smog contributing carbon monoxide into greenhouse gas emitting carbon dioxide that is causing global warming. During the initial implementation of catalytic converters, carbon dioxide was still considered harmless. As the years came to pass, studies about global warming intensified while the developments in computerization allowed more sophisticated climate models and analyses. Scientists discovered that contrary to their initial theory, the ocean waters did not absorb carbon dioxide emissions released in the air. Instead, carbon dioxide actually remains in the air for as long as 100 to 200 years. 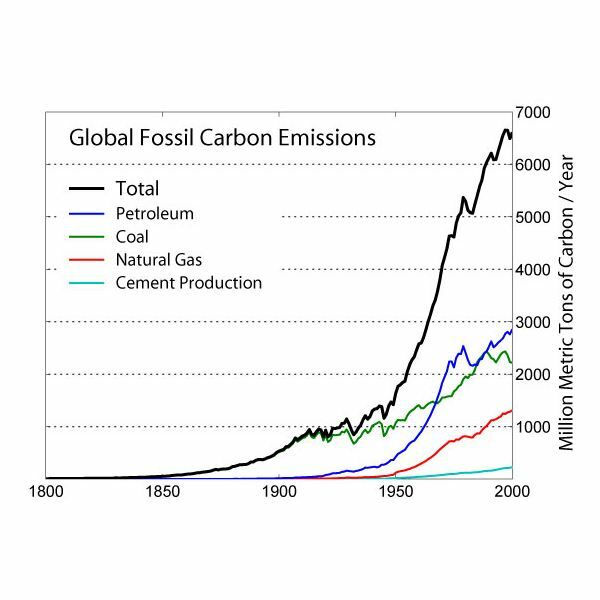 Every release of carbon dioxide emission from natural and man-made sources means an equivalent increase in the carbon dioxide concentration in the Earth’s atmosphere. Scientists further established that the concentration of CO2 has been absorbing the sun’s infrared waves; thus, causing the Earth to warm up on a global scale which they later called global warming. 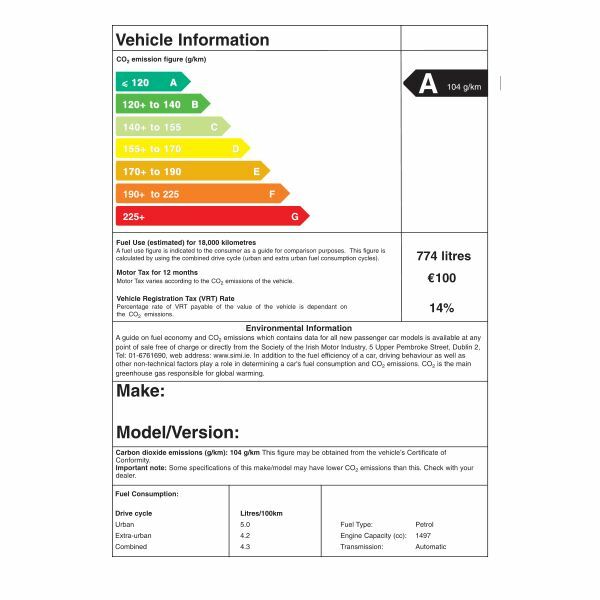 Additional statistical reports furnish information about the estimated cost savings realized if every car eliminates 5 to 10 minutes of idling in a day. Accordingly the voluntary elimination of the 5-minute idling time would equate to savings of $30 to $60 or an average of 10 to 20 gallons of fuel per car annually. Perhaps, we should all participate in the movement against car idling and its emissions, not only by changing your own driving habits, but also through spreading awareness and joining the campaign efforts.